a brand new Latin jazz big band.  That was the beginning of Orquesta Caliente. that make you want to dance even if you don't know how. 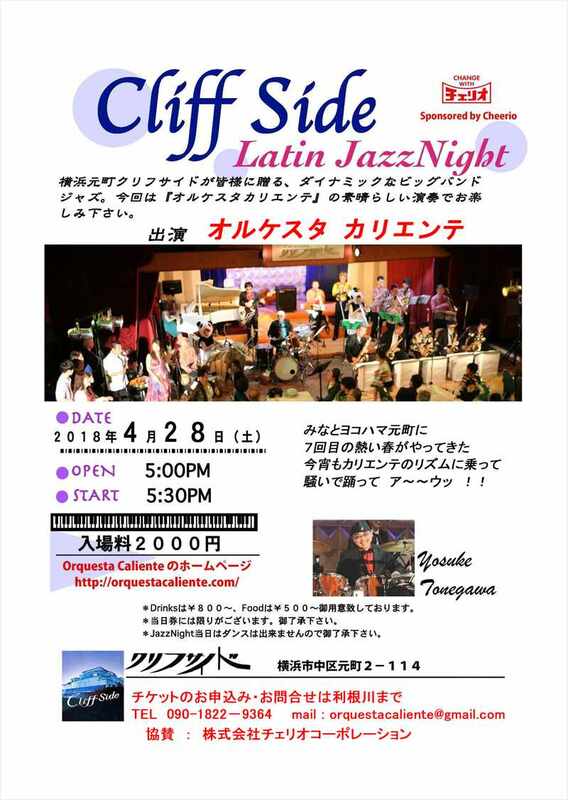 We would be very happy if you had the chance to enjoy our Latin music with us!! Here we are again this year!